If you’re a lover of trees, it’s easy to be completely astounded by some of the sizes, shapes, symbolism, structure and celebrity status of some of the biggest and best in the world. Although for people who have little knowledge about trees, it can be pretty surprising to hear there are A-list trees in the world – but they do exist! In fact, there are hundreds. Here are some of the most famous and most unique in the world. Some of them will take your breath away! 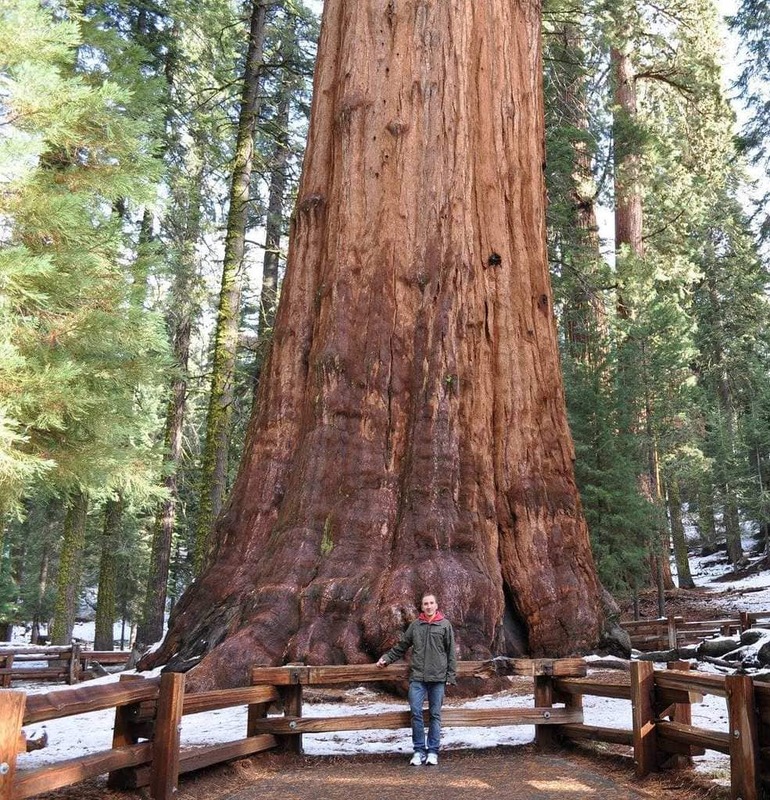 Have you ever wondered what the largest tree in the world looks like? Well, look no further than the General Sherman. This tree, located in Sequoia National Park in California,. has the same volume of a half-sized Olympic swimming pool – so yeah, you could say it was pretty darn big! Standing an incredible 100 ft wide and 275 high, this 2000-year-old Sequoia tree isn’t even as old as your average Sequoia life span. So why is this one so huge? Nobody seems to know, but to celebrate its achievements, the tree was named after Civil War General, William Tecumseh Sherman. The Avenue of Baobabs in Madagascar is one of the most unusual sights in the world. 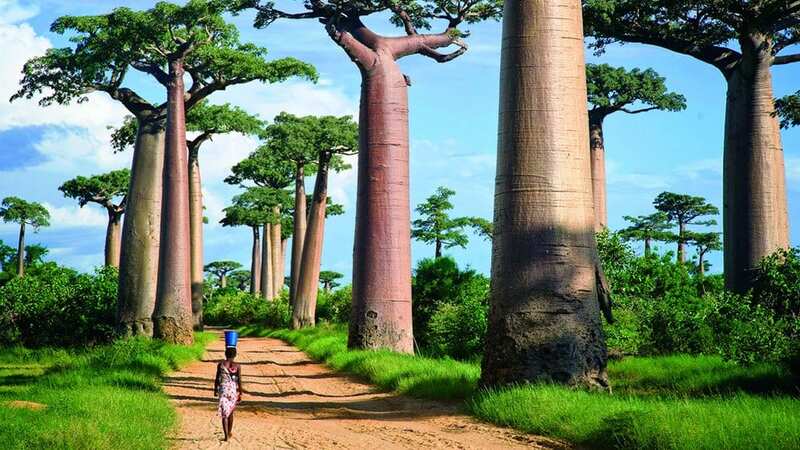 These incredible Baobab trees have since become a tourist attraction for those visiting Madagascar, who either walk or drive down the dirt road to see these impressive structures before them. Around 25-30 Baobab trees line a 260m long stretch of avenue, with their incredibly long and thick trunks, and their short (sometimes) bare tree tops poking out at the top. No wonder it’s one of the most visited landmarks in the world! Okay, so this one is a little bit of a cheat, considering it isn’t exactly there anymore – but more on that later. 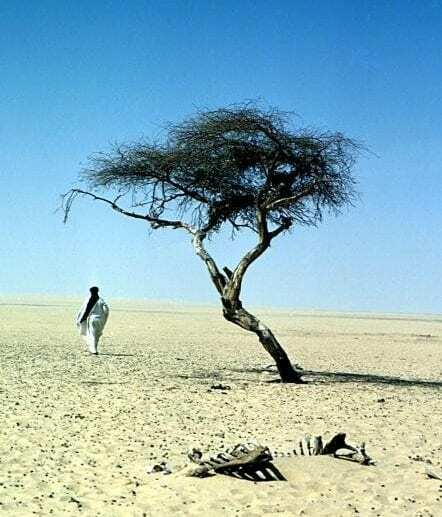 The Tree of Tenere was an anomaly in the Niger desert. Located over 250 miles away from any other vegetation or tree, the Tree of Tenere grew by itself, isolated for years and years. With a lack of water or sustenance around it, many locals began to view the tree as a sacred tree who could survive anything. However, in 1973, the tree was knocked down by a drunk driver, and its remains were preserved at the Niger National Museum, instead. Now, a sculpture stands in its place in the desert to remember it. 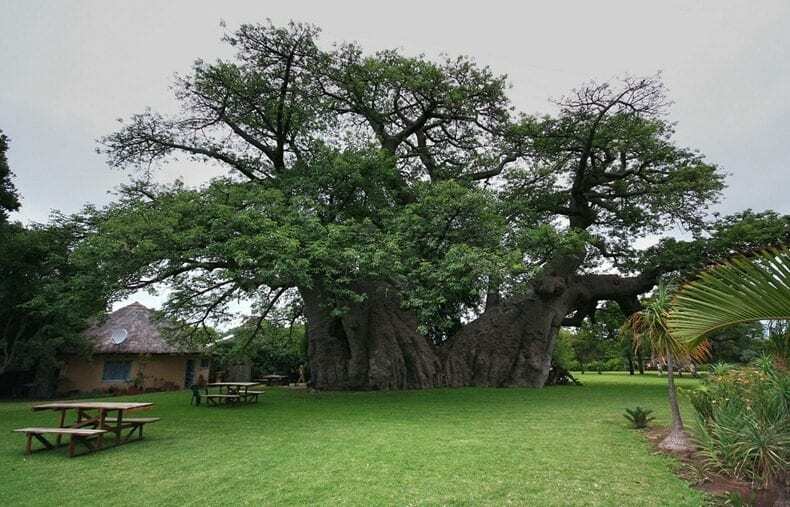 The Sunland Baobab is so much more than a tree. This impressive structure is the widest tree in the whole of South Africa – and you can definitely see that! Stretching over 155 feet wide, and 72 feet high, this tree looks incredibly disproportionate, but pretty cool at the same time. Many researchers guess that the tree has stood in the same place for over 6000 years. After a few thousand years, this species of Baobab tree naturally hollows itself out in the center. The current owners of the tree (can you own a tree?) have used this to their advantage and built a bar in the middle of it! After the devastating 9/11 terror attacks in New York City, this Callery pear tree was all but dead. After the rubble was cleared, the New York City Parks Department pulled the charred remains out, and noticed that one branch still remained alive. Because they had faith, they took it to the Bronx Nursery to nurse it back to health, where it thrived. 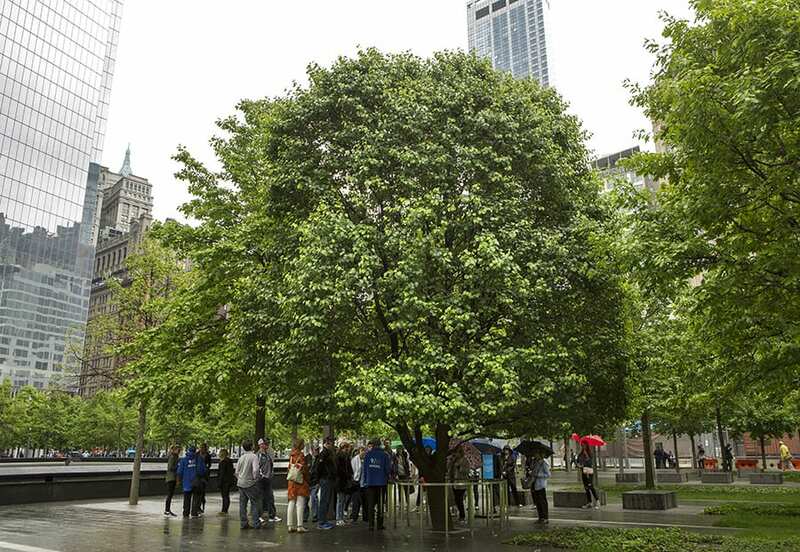 Now, the Survivor Tree is planted by the National September 11 Memorial & Museum to remember the day and the trees ability to bring itself back to life.